Aesthetics – Your garage door is one of the first things that are noticed about the front of your house. It can say just as much about your personality as your home itself. 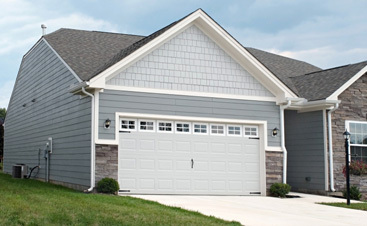 A quality garage door can add to the attractiveness of your house, while still maintaining functionality. It is your moment to make a great first impression and increase your curb appeal. Property Value – For homeowners who are looking to sell or build equity in their homes, one improvement area that should not be overlooked is the garage door. A home with a substandard garage door is likely to get passed over for a more complete home. After all, if the homeowner maintains a poor garage door, what else is lacking inside? Energy Efficiency – Many types of garage doors that were installed even a decade ago are poorly insulated and aren’t energy inefficient. You pay the price for this in higher air conditioning and heating costs each year. Unless your garage is used to storing potentially toxic chemicals, it is a good idea to invest in a garage door with proper insulation. 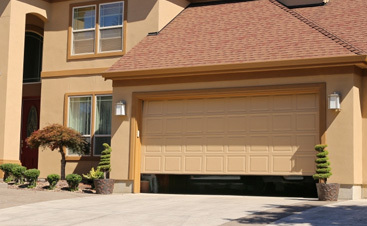 Now is the perfect time to invest in a garage door replacement. 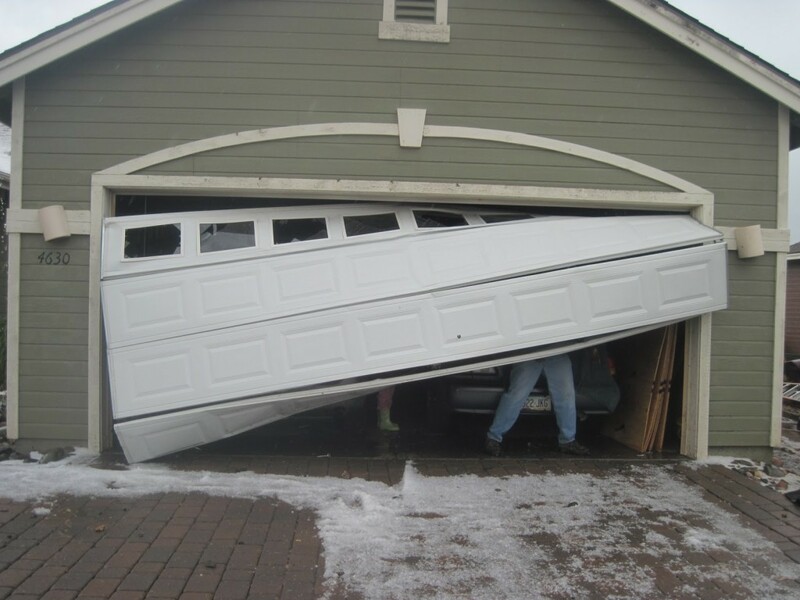 There are many reasons to invest in a new garage door. 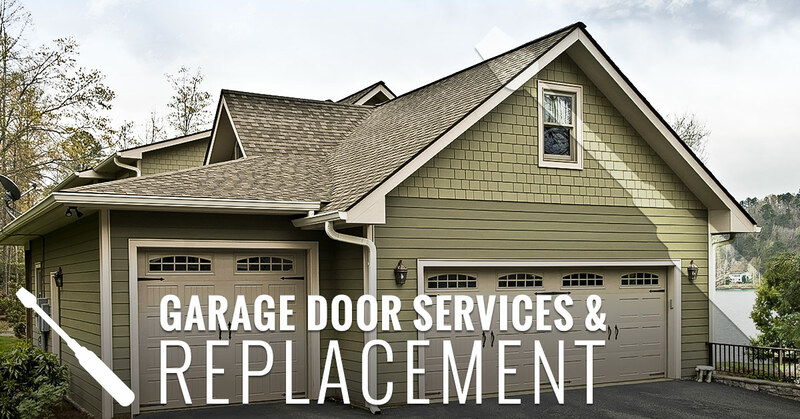 If you choose to a garage door replacement, A&H Garage Door Services can help you with every aspect of the replacement, including installation, basic carpentry, and disposal of the previous garage door. With a long list of manufacturers, Curtis will personally see to it that your new garage door fits your taste and budget. 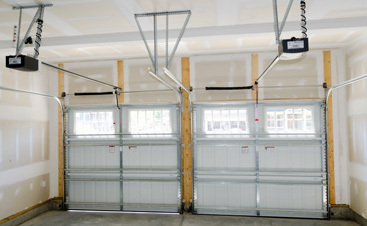 UPGRADE YOUR GARAGE DOOR TODAY! Our garage door services pride themselves on quick turnaround times and quality workmanship. He has over 15 years of experience in garage door service in Nashville and across Middle Tennessee. If you’re in need of garage door services, don’t hesitate to contact us today. 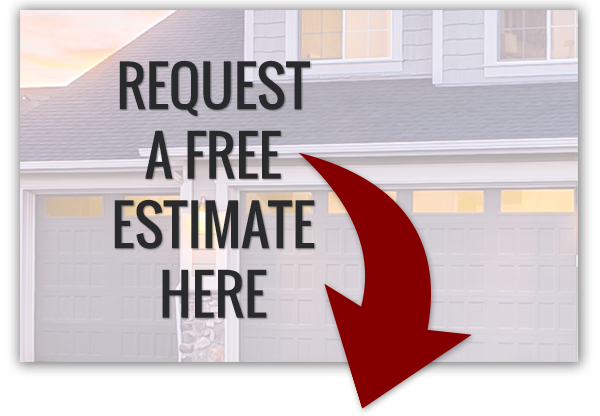 To receive your free estimate or to schedule an appointment, call us today!